For more tips and resources on making the home safer for seniors, or to learn more about our in-home Parkinson’s care services, contact Hired Hands Homecare. 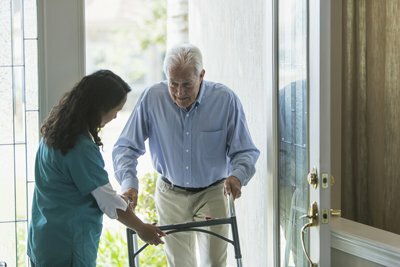 Serving Marin, Sonoma, Napa counties and the Tri-Valley, we can help with a full range of customized senior care support services, including personal care, meal planning and preparation, light housecleaning and laundry, running errands and providing transportation, help with ambulation, and much more. We’ll even provide a free in-home assessment to determine how we can best keep your senior loved one safe and improve his or her quality of life. Call us at 866-940-4343 to get started!